This is Part 2 of a unique course introducing the concepts and principles of Dynamic Neuromuscular Stabilization (DNS), along with specific Osteopathic techniques to help address the facilitation of the deep stabilizing system of the spine. Osteopathic medicine and developmental kinesiology work together to optimize innate healing mechanisms by honoring the connections in anatomy and physiology to address complex patterns of movement and trauma. This course evaluates the body as a unit with the understanding that restoring physiological motion requires a combination of passive and active therapies. In Clinical Course 1B osteopathic medicine will marry the practice of Dynamic Neuromuscular Stabilization with the evaluation and treatment of anatomical structure, inflammatory coordination, respiratory function, and neuromuscular health. By combining the subtle and specific techniques of osteopathic medicine with mindful developmental movement it is possible to stabilize the vulnerabilities of past injuries and optimize physical health. Veronika achieved Master’s Degree in Physiotherapy in 2010 from Charles University, 2nd school of Medicine. After completing her studies she started to work at the Rehabilitation Clinic, University Hospital Motol. She has been working both at inpatient and outpatient rehab departments for adult patients, treating clients with various types of orthopedic, neurological and posttraumatic diagnoses including functional musculoskeletal problems. Working in teaching hospital, Veronica has been involved in physiotherapy students education, lecturing mainly functional assessment and practical manual skills. The Prague School of Rehabilitation has been an important influence on Dr. Rintala’s approach to patient care. He has been studying the principles and techniques of Dynamic Neuromuscular Stabilization with Prof. Pavel Kolar since 2004. Dr. Rintala has been part of the Professional Golf Association (PGA) Tour Sports Medicine Team since 2004. He is also a treating doctor for the Association of Surfing Professionals (ASP) and a wide variety of other organizations ranging from Dance to Action Sports. 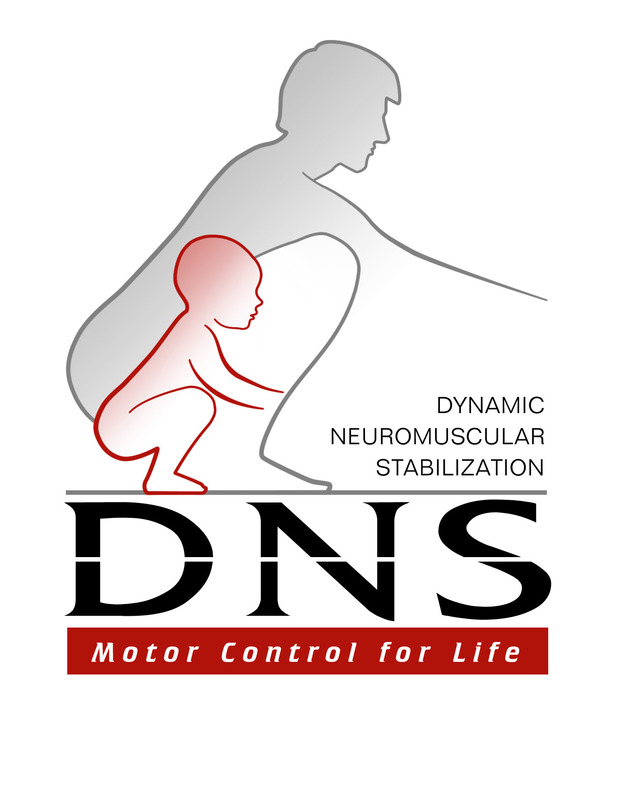 Dr. Rintala is one of the Prague School of Rehabilitation Primary Instructors Dynamic Neuromuscular Stabilization (DNS) in the United States. He is also a DNS Certified Exercise Trainer (DNSET). Roger Mignosa, D.O. is a physical medicine & rehabilitation physician, clinical professor, and an exercise physiologist. He integrates osteopathic medicine, exercise science, positive psychology, and traditional healing practices to help his patients optimize their innate healing capacity. He is a physician at the University California, San Diego and Director of Rehabilitation at the Osteopathic Center San Diego. He teaches at numerous medical schools including the University of Arizona, Arizona Center for Integrative Medicine and serves as medical staff for the World Surf League. Prior to medical school Dr. Mignosa served as a Rotary Goodwill Ambassadorial Scholar at the University of Queensland, Australia where he studied clinical exercise science after which he led an exercise physiology practice in Orange County, California. He has lectured at both national and international medical conferences in the fields of pain, rehabilitation, exercise science, and mental health.